For many of us, imagining a world without apps is strange. It was only 5 years ago that running apps, tracking watches and GPS were rare. These days, sharing your runs, keeping track of your own stats and tracking personal bests are just part of the fun. Just like long-lasting under-armour running shoes that are necessary for longer runs. This leads to a new ‘problem’ – which of the many running apps and associated communities should you choose? One way to tackle this question is to start with your own goals, needs and preferences. Once you have these, you can work backwards, asking which of the many running apps has the best fit. The list below covers the most popular apps as we move to 2018. If you would like to see different apps added, feel free to let me know. You’ll find Strava, Runkeeper, Map My Run, Endomondo and Runtastic covered below. Each section starts with an overview, then covers the community aspects and key elements of what runners are saying about each app. Whether you are training for a marathon, or having a gentle session on a home treadmill – this will enable you to pick the best running app for your needs. At the end of this page you will find a special note on POLAR and Garmin devices – followed by a pros and cons wrap up of the key facts. Strava is a more than just a running app, it really embraces the social media aspect and has a good community feel. Like the majority of apps Strava uses GPS to track your movements and routes which you can then share with your friends in the community. Strava is very data focused and is able to record and analyse almost every performance metric you can think of, this is what makes it stand out from the crowd. If you are serious about your running then you really should give Strava a try. Third party integration is another huge plus for Strava. It is a well established app that is compatible with most phones, watches, heart rate monitors and more. Strava is a no brainer for those looking to quantify their improvements as well as test themselves against users all around the world. I personally do a lot of my running on an evening and I’m sure I’m not the only one, Strava has an integrated Beacon, which when activated shares your location in real time. This is a really cool feature that offers great peace of mind for your loved ones. 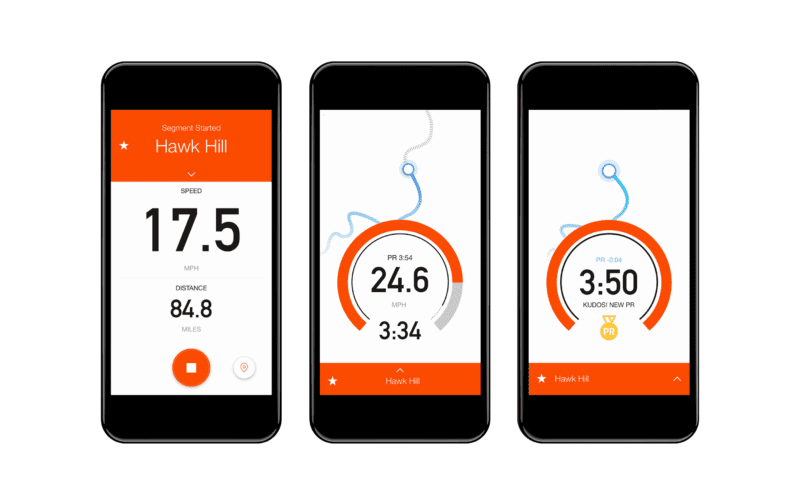 Strava comes in both free and premium versions with the latter offering real time feedback, live performance data, custom training programmes, heart rate analysis and more. Yes Strava is very professional and data focused, but that doesn’t mean they have ignored the social aspects. We all know that running can be a very lonely sport and occasionally that is exactly what we need. However there are times you really want to feel part of a team. You can currently find hundreds of thousands of different running clubs on strava, so why not find one to get involved in. You may already have a bunch of running friends. That’s great, but it doesn’t mean you can’t get a lot out of a running app. Strava lets you share runs, compete against your friends and create unique challenges that will push you harder than ever before. Strava Premium understands that not all runners are created equal and offers filtered leaderboards so that you can challenge yourself with like for like competition. As expected Strava is available on iOS and Android devices, but doesn’t stop there. The list of compatible third party applications is impressive and it is very likely that Strava will sync up with your smart watch, heart rate monitor and more. If your device can record or export data in GPX, TCX or FIT format then it is compatible with Strava. Popular devices such as Garmin, Polar and TomTom will sync effortlessly, others may require third party applications to get you synced up. If you cannot decide on one app then Tapiriik can help you get your data synced up to multiple devices. Every running app likes to think they’re the bee’s knees, but it’s what users are saying that counts. I have personally used Strava and think it’s a great app and that seems to be the consensus amongst other users too. iTunes has over 13,000 reviews and an average of 4.8 out of 5. The Play store has an average score of 4.6 out of 5 after over 250,000 reviews. The majority of the negative reviews seem to be whenever an update is released. This is a common problem for many apps and is almost something to expect now, so I personally avoid updating initially. I would advise giving it a little time so that bugs can be fixed before updating any app. Unless you are the type who loves to check out the newest tech of course! 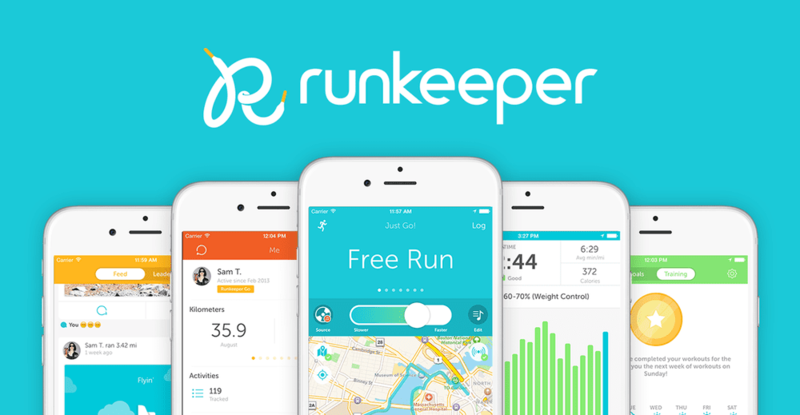 Runkeeper is a simple user friendly running app that offers some basic data analysis as well as an active community to help you achieve your running goals. It is not the most sophisticated, but great for those of you that just want the major information and a decent community feel. Like most apps RunKeeper offers real time tracking to monitor your workouts as well as offering encouragement to do more. You can set goals, which enables to focus in and try and hit a certain distance or time, which comes in handy if training for a 5k or even a marathon. 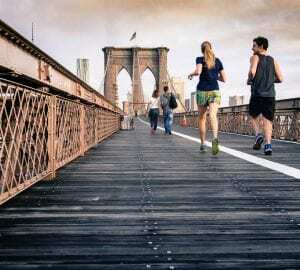 Those new to running can take advantage of personalised routines aimed at various fitness levels, which can act as a good introduction to planning workouts. And once again the app will give you a little nudge if you’re struggling to get going. When turned on Audio Cues keep you informed during your run. This means you will always know your pace, distance and time when running, which is a great feature for those of you pushing for your new personal best! RunKeeper has free and premium versions. Premium is a reasonable $39.99 a year and offers Live Tracking, progress insights and premium training plans as well as weather insights and the ability to compare workouts. RunKeeper currently boasts a community of 50 million runners, which means you are sure to find some friends or running buddies in your area. However it is not all about local these days, you can find runners of similar ability all over the world and compete in various challenges and virtual races. Sharing your workouts offers a sense of accountability which can help you motivate yourself to do more and reach new heights. RunKeeper offers the ability to share your workouts directly to Facebook and Twitter which is great for the social media junkies out there. RunKeeper is available on iOS and Android, the iOS version works great with the apple watch and both android and iOS apps are compatible with a range of heart rate monitors. I have already mentioned that RunKeeper allows you to post to Facebook and Twitter, another really cool feature is its integration with Spotify and iTunes allowing you to connect your playlists on your run. The play store has close to half a million votes and an average score of 4.5 out of 5. iTunes has the exact same score albeit with fewer reviews. To maintain such high score with so many reviews shows just what a capable app RunKeeper is. Some people don’t seem to like the notifications which I can certainly relate too, however they shouldn’t come as a surprise. RunKeeper are very open about the fact they will give you alerts and notifications to help motivate you. If this is not for you then you may be better off going with one of the other apps. Overall RunKeeper is a great starter app, but I think the more serious runners out there will be looking for a more feature rich app fairly quickly. Map my run operates under major sports brand Under Armour and is part of a family of myfitness apps including the extremely popular myfitnesspal. As usual, this running app comes in both free and paid versions and is another very capable app that has a lot of users. The free version of the app is supported by ads, but they are not too intrusive. It offers the basic stats that any non-competitive runner could want. As you get more advanced and start looking for more detailed stats, you will either need to upgrade to the paid ‘MVP’ version or switch to another app. Your time, pace and distance are all tracked in the free version of the app as well as the ability to track unlimited routes. The paid version removes the ads and offers more in depth stats including audio coaching, heart rate analysis and training plans. Route Genius and Heart rate analysis is also available if you opt for the MVP version of the app. The social and community aspect of Map My Run leaves a little to be desired compared to the other apps in this list. Both free and paid versions offer a ‘friends’ section that allows you to add friends as well as creating challenges for others to try. 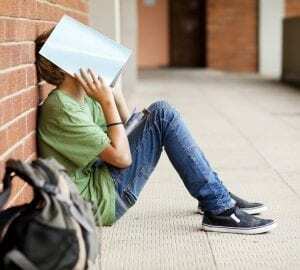 As with the features it is capable though basic, but those of you who are looking to get involved in a real social media type community you may want to look elsewhere. The ability to share your routes and comment on others workouts is close to non existent. Compatibility is not an issue when it comes to MapMyRun, the list seems endless in terms of compatible devices and shows no signs of slowing down. All the popular watch and phone devices are covered as well as many more. For specific devices then it is worth checking first, however the guys at MapMyFitness do request you let them know if any aren’t covered and they claim they will try to add them in the future. There seems to be some consistency issues across platforms. Reviews suggest that the iOS app is much better than the android version and some users have reported inaccuracies with the GPS and timings. With Map My Run it is important to manage your expectations. It is an entry level app that is very capable at offering the basic stats that you need to monitor your distance and times, track unlimited workouts so that you can see your progression over time. However if you are looking for more you are more than likely to be disappointed. Also bear in mind that the app is brought to you by Under Armour, which means you should expect some cross advertising, the ability to buy Under Armour products is available directly in the app. Overall the consensus is that it ‘does exactly what it says on the tin’. Endomondo is another feature rich application that is capable of tracking multiple sports and has a very large following meaning that those looking to be part of a large community will feel right at home. It is another runner’s app that is backed by the major sporting brand Under Armour which means you can expect a quality app that will allow you to track and analyse your workouts as well as feel a sense of comradery with the social side of things. 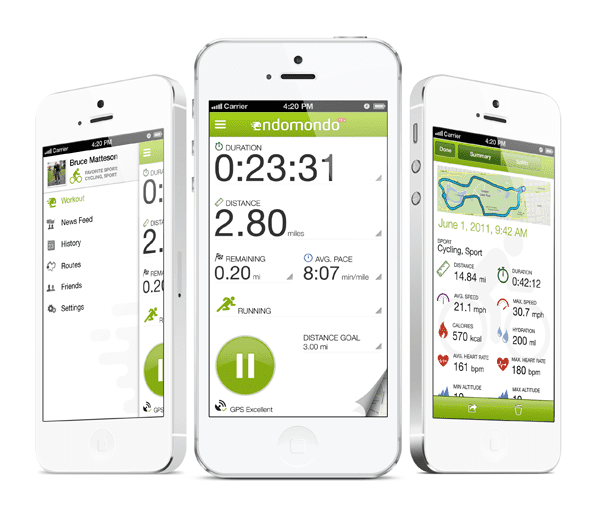 As with most running apps these days Endomondo comes in free and premium versions, the free version is one of the better on the market and offers a lot of features such as the ability to look back on your workouts, real time GPS tracking and an audio coach to help you stay informed and offer encouragement. Your phone’s music is easily integratable to help keep you entertained during your workout and there are a bunch of customisable features so that you can tailor the app to suit your style and needs. The premium version offers training plans, interval training and advanced statistics for better performance as well as more advanced social features. Even though Endomondo has a whole host of features they have not neglected the social side of things. They have recognised people’s desire for a community feel and now have millions of users all over the globe. You can create and share your routes as well as following the runs of others. The app integrates with google, twitter and facebook for those of you who are that way inclined. Once you have an account set up you will have a facebook-esque newsfeed which will keep you informed of your friends activity and from there have the ability to give and receive pep talks to other users who may need that little extra motivation. The ability to create and join in with other users challenges is also available which is a great way to keep your workouts varied and interesting. Having a little competition can really help you push on and reach new heights that you might otherwise never see. Endomondo is compatible with a wide range of heart rate monitors, smart watches and sensors which will all add to the overall experience when using the app. All of the big players such as Garmin, Polar and FitBit are covered and will seamlessly connect to your app and offer more in depth stats and analysis. It works for both Apple and Android phones. With close to half a million reviews on iTunes and the Play store combined it is pretty obvious that Endomondo is a very popular app. The average score is 4.5 and the vast majority of the reviews are 5 stars. Another huge plus is that Endomondo has a very active subreddit, which means you will be able to get all the support and help you need in an instant over at Reddit.com. This is an often overlooked plus, the Reddit community is usually very active, informative and helpful that makes using the app a much more pleasant and hassle free experience. One thing that should be noted is that some users are reporting issues recently with updates, some are having issues with accuracy and GPS not working and others are claiming that some features are being removed. With regard to the updates I would say we shouldn’t worry much. This app has been around many years and I am sure they will work out any kinks with the software in due course. Runtastic is the final popular app covered here (for now at least!). Like the others it both tracks and analyses your runs. Runtastic offers some unique features to try and stand out in this very crowded market. 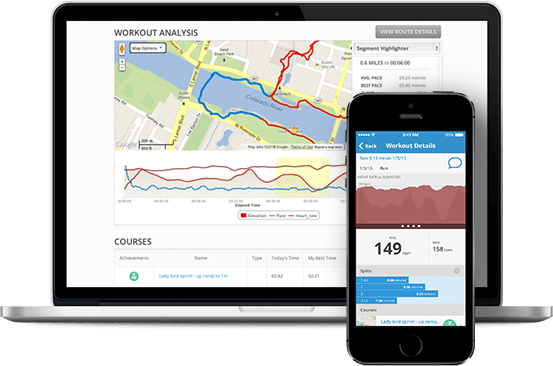 The main site is packed full of useful content to help improve your running and the fact it is a dedicated running app rather than an activity tracker is a plus for those of you who are only interested in the running side of things. Like most, paid and free versions are available however it is worth noting that the premium version comes with the slightly higher than average price tag of £45 per year. The free app includes all of the stats you have now come to expect – GPS Tracking as well as measurements in distance, speed, time and pace. Runtastic also offers a calorie counter and charts displaying speed, elevation and your heart rate. You are able to look back at your training history, use the app with a map view and split tables are also available. A relatively unique feature is the shoe tracker which claims to advise when you should change your running shoes based on how often and how hard you workout. The accuracy of this is hard to determine but at the very least it gets you thinking about changing your shoes to help prevent injury, which cannot be a bad thing. The premium features are where Runtastic comes into its own. You have the usual Live tracking, Voice coach and music integration as well as some more advanced features such as story running, which is interval training that uses music and other audio to indicate when to speed up and slow down. Weather updates, Hydration reminders and GeoTagging are also available in the premium versions. 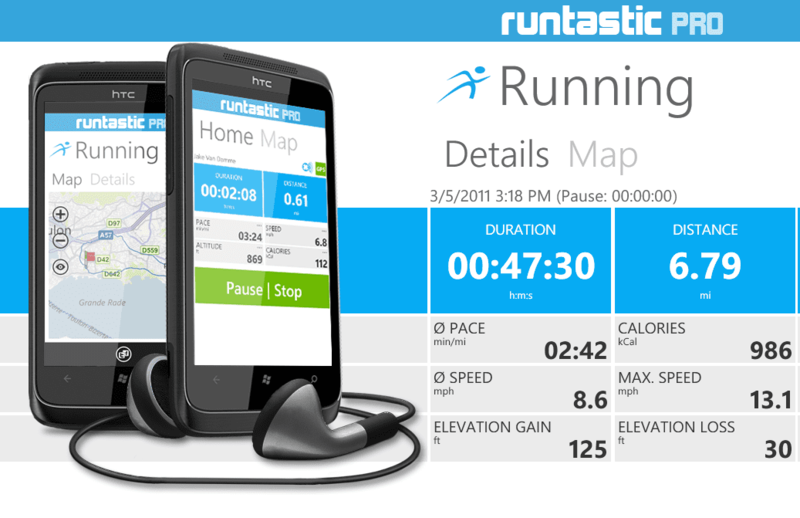 Although the Runtastic app is very popular with a lot of users it does not really have a great social aspect to it. Yes you can share your workouts on other social media platforms like Facebook and Twitter but you don’t really have some of the more advanced community features like you would on other apps such as a newsfeed and the ability to create and join in with challenges. Runtastic is compatible with the main players in terms of smart watches. They also have their own range of products which they push. Their own smart watch, heart rate monitor and armband are designed specifically with the app in mind. This makes Runtastic a good option for those of you wanting to use the app and are yet to buy any devices. If you already have your devices then you should check whether or not they are compatible. With over half a million 5 star reviews on the Play store alone it is safe to say that the Runtastic app is well liked by the vast majority of users. If you keep your phone updated you should not encounter many problems using the app. Some of the features are limited in the free version, such as the running coach, which is only available for the first 2 miles, so do bear this in mind if you plan on using the free version. Some users have claimed that the premium version lacks some value. Many upgrade for story running, but are disappointed with the amount of new stories available. Hopefully this feedback is taken on board and improved in the near future. Overall this is a solid app that is a real player in the market especially if you are willing to pay for the premium version. Pretty much all serious runners now use more than just an app. Devices such as smart watches and heart rate monitors are now all the rage. It’s pretty easy to see why, monitoring your heart rate is vital for anyone serious about exercise and having a capable watch is just much easier than trying to use your phone while out on a run. Polar and Garmin lead the way in terms of running specific devices, they have years of experience in the industry and unrivalled support, but that’s not where it ends. This article has mentioned the social and community aspects of the running apps. Garmin and Polar have also recognised the importance of a community feel. Both have their own community aspects and forums for sharings one’s achievements and ideas. So if you happen to own or are in the market for a Garmin or Polar device be sure to check out the communities first and see which one is the right fit for you. The Garmin and Polar communities and forums will also be able to help you with any technical difficulties and make sure you know exactly how to get the most from your device. The majority of the running apps out there will have many similarities, after all how many unique ways are they to track a run? 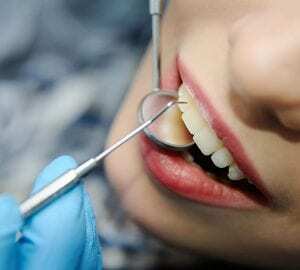 However there are some key differences and the best app for you will likely depend on your personal circumstances, experience level and your willingness to part with your hard earned cash. For those of you who are new to running and looking for a free app I would have to recommend MapMyRun, it is a no frills app that does the basics very well. You will likely outgrow it relatively quickly if you take to running, but if you stick to the free version then you haven’t lost anything. If you are serious about your running and are looking to analyse and improve then I would have to say that Strava is the best of the bunch. The premium version would be recommended and is certainly a good investment for those serious about the sport. Strava offer the most in depth stats and some of those you will not find anywhere else. On top of this they have a large and active community who will help motivate and challenge you on your journey. For those of you who are more into this for the community feel then Endomondo is a great choice. They have a fantastic app packed full of features. The free version is perhaps the best of all of those in this list and they really do put a lot of emphasis on the social side of things. The community is vast and there are also very active forums available – I would especially recommend you go get involved with the reddit community to get the most out of your experience.